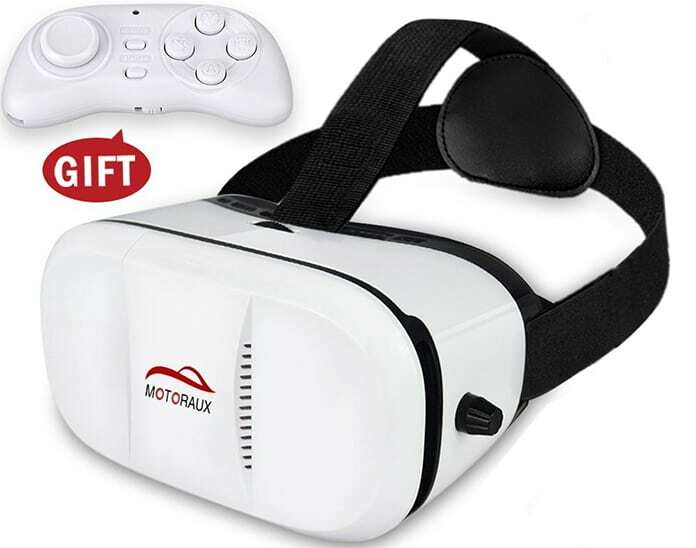 Virtual reality is a trending term these days and most tech lovers are making a good use of adapting the advanced technology by watching 3D movies and playing games on their VR headsets. 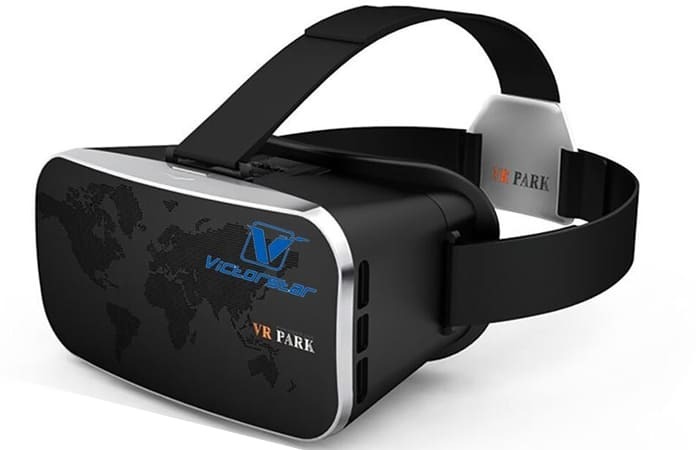 Today we are going to help you to choose the best VR headset for iPhone. Tech companies are also picking up on the trend and developing high-end headsets on behalf of their company such as Samsung’s Gear VR and Google VR. However, the only tech-giant that is still left out in the cold is Apple. Yes, believe it or not, but the makers of iPhone are still behind in the virtual reality game as there has been no news of anything of that sort in their pipeline. Of course, there had been rumors about the company applying for a patent and hiring a few virtual reality experts but until anything is confirmed, we cannot anticipate a virtual reality headset by the Apple Company anytime soon. Nevertheless, this doesn’t mean that iPhone users are totally out in the cold as there are many options of VR headsets for iPhone users. To help you out, here is a list of some of the best VR headsets for iPhone 8, X, 7, SE, 5S, 5C, 6, 6s, 6 Plus, or iPhone 6s Plus. The headset works with both – App Store and Google Play Store and allows users to search for 3D movies and games quickly. The Tepoinn 3D VR Glasses offer a pupil distance adjustment range between 55 mm – 75 mm. Comfortability is the major aspect of this headset. The adjustable head strap and reinforced foam cushion are easy to wear and will keep you relaxed throughout the 360 degree experience. 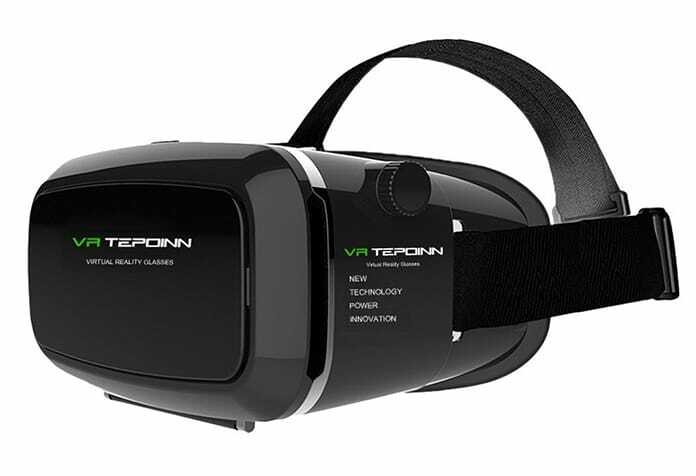 The Tepoinn 3D VR Glasses come with charging and earphone ports as well. The Habor 3D VR offers an amazing 3D experience which you can enjoy by choosing from over 300 apps available on the App Store. The VR headset offers a viewing angle of 95 to 100 degrees/FOV while the users can adjust pupil and object distance as per their convenience. 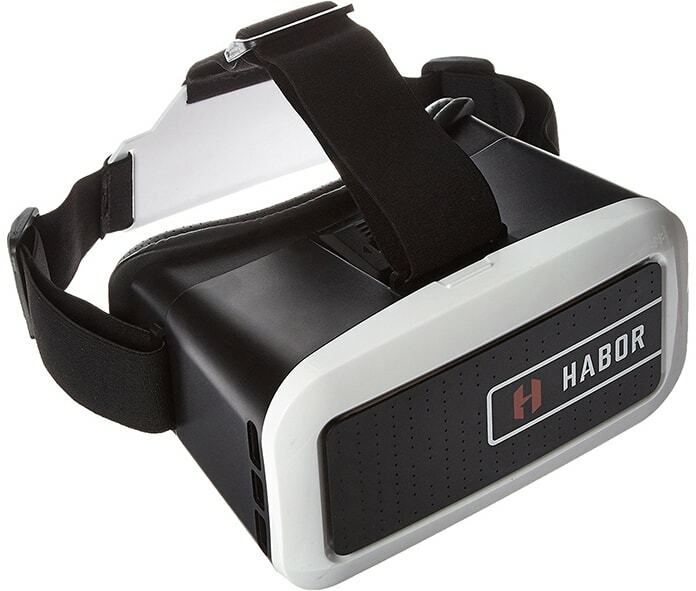 The Habor 3D VR boasts an attractive design with features like premium leather and ergonomic head belt design. 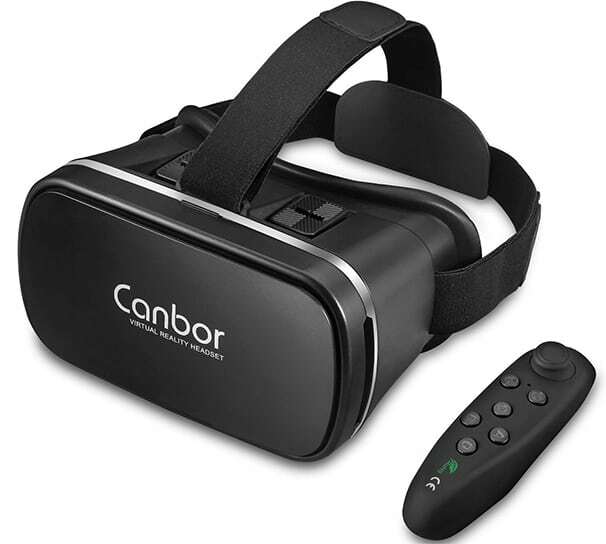 The Canbor Verge VR is an ultra-modern VR headset that features touch buttons specially designed for the Google Cardboard app. The pupil adjustment range of the headset is between 58 – 86 mm while the viewing angle is up to 120 degrees. 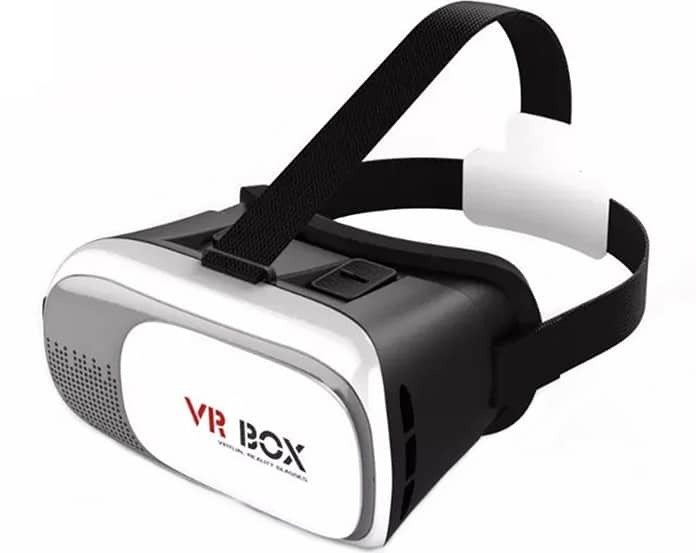 The VR-Box is a great headset with a comparatively low price than others discussed above. 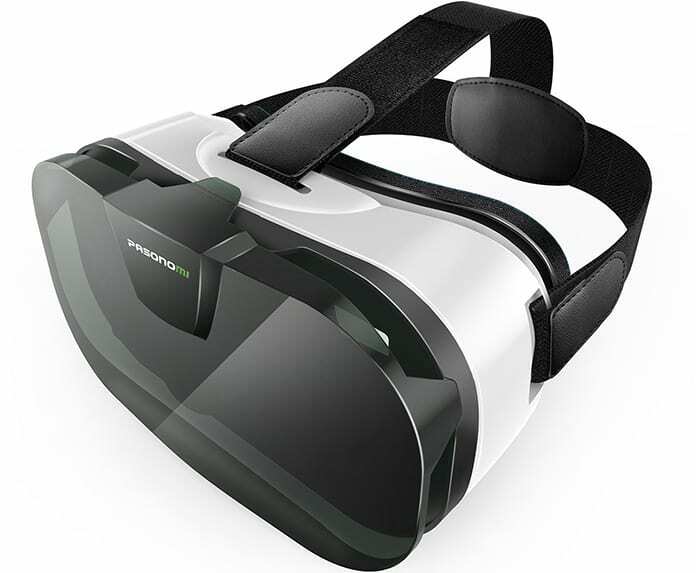 The VR headset boasts a lightweight design making it quite portable. It’s also easy to use and supports 600 degrees of myopia. The primary features of the Motoraux 3D VR includes the ability to adjust pupil and focal distance between the range of 55 mm – 75 mm and a top rotating wheel for sight distance adjustment according to the user’s requirement. Additionally, the headset is extra durable and features a comfortable design. Users with shortsightedness can also remove the front cover and directly wear their glasses to enjoy their favorite movies and games with ease. 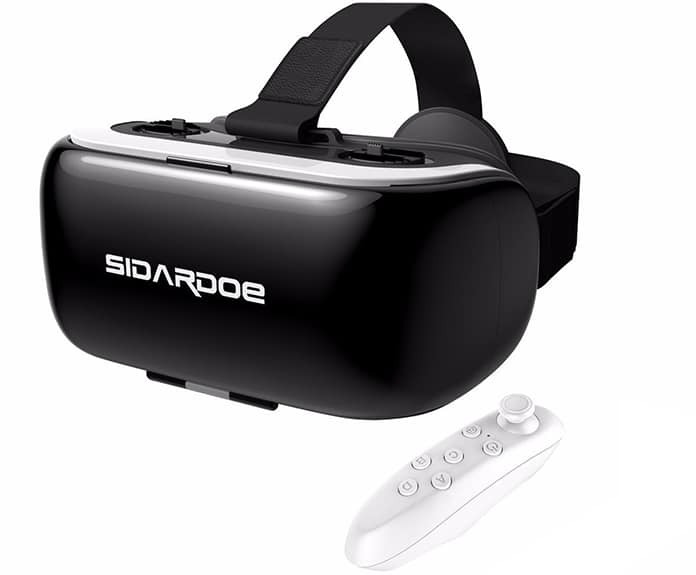 The ability to watch 360-degree panoramic videos and photos, the ergonomic design and the user-friendly features make SIDARDOE 3D VR Glasses one of the best choice for IMAX lovers. User’s comfort is a major plus and allows them to adjust the optical lens and focal length according to their needs for an enhanced experience. User-friendly, advanced technology and the use of durable materials are the three prominent features of Pasonomi VR headset. It is also very comfortable and the T-shaped straps allow you to relax while watching your favorite 3D movies. The headset is also equipped with 1000 inches huge screen at a distance of 3m and allows users to conveniently integrate the headset with their iPhone. 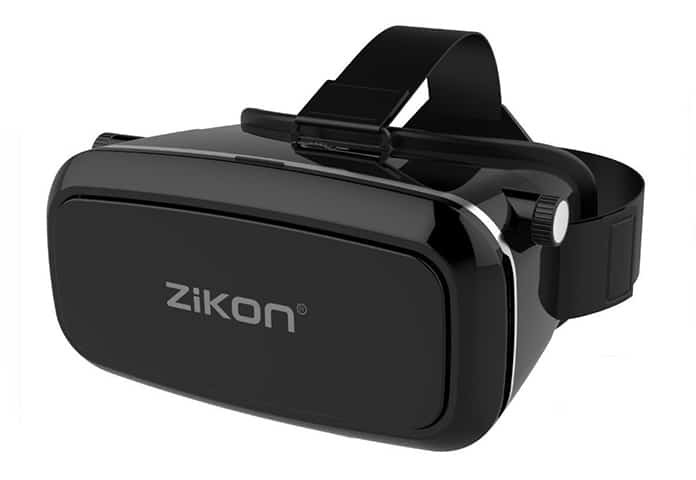 ZiKon 3D VR glasses are the perfect choice for the users who wish to enhance their 360-degree viewing experience. The soft leather edges, comfortable design and the headset that perfectly fits on any face are the prime advantages of using ZiKon 3D VR headset. Users can easily adjust both pupil and focal distance according to their requirements while nearsightedness individuals can use it without having to wear glasses. 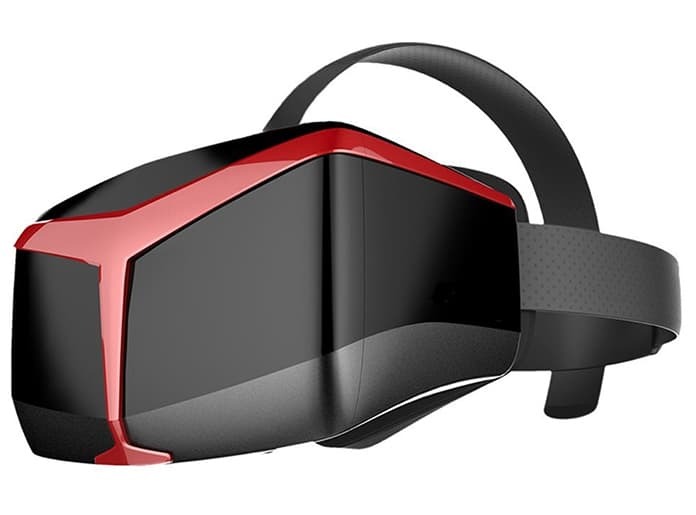 The VR headset is made with lightweight foam which can easily fit any type of face. 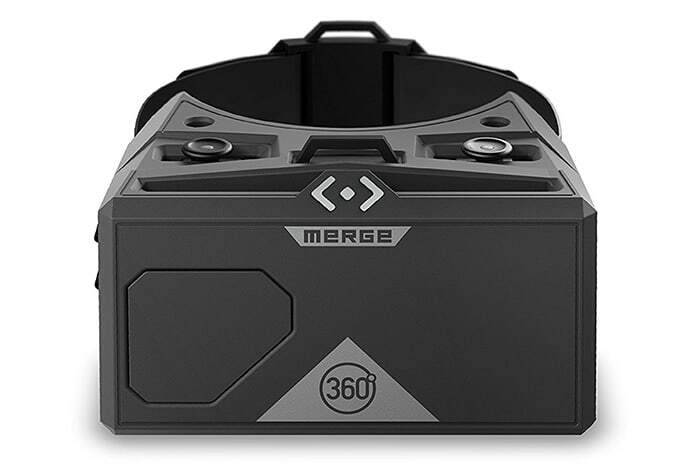 It features dual touch inputs that are compatible with the VR apps allowing users to perform two different actions simultaneously. Moreover, the headset is durable and can be easily cleaned after usage. UCVR 3D VR Glasses is one of the best options for iPhone users. The virtual reality headset features three types of Fresnel optical glasses lenses which can be used by both – children and adults. Those with normal vision can choose the lowest diopters while those who are nearsighted can opt for the suitable diopter glasses. The set boasts a viewing angle of between 98 to 100 degrees/FOV while the ergonomic design and the lightweight models are comfortable and easy to wear. These were just some of the virtual reality headsets that are very popular in the market. Which one did you choose? Do let us know your pick.